Global announcement: We'll always remember. An officer will be in touch with you as soon as possible. Ty for applying and your interest. Re: A new (old) challenger appears! Topic: A new (old) challenger appears! You're welcome to have your mage reguilded or any toon for that matter, as is Fae should she want to. 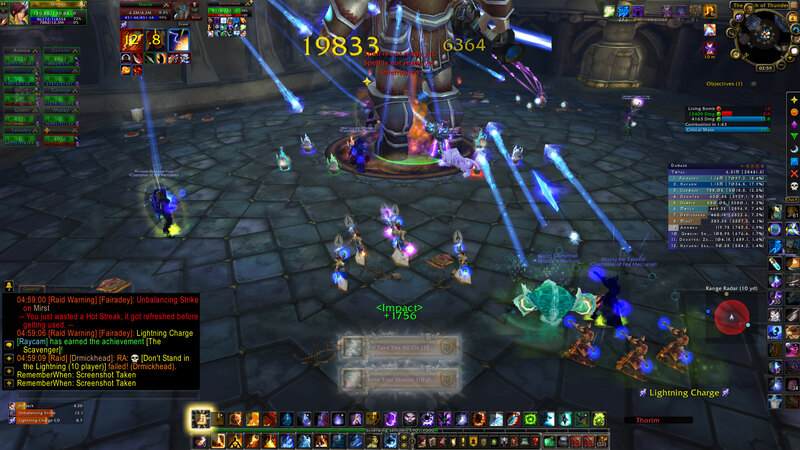 As far as rejoining us for raiding, you're welcome to rejoin us as we do flex as well. Currently we're working on the last wing of flex and have done 7 of normal. If you're really lucky Jemmy or Orth will see this and fix you up with forum access sooner rather than later. Thanks for the application. We <3 Nat and Moo too. An officer will chat with you asap. I could have sworn I posted and locked this thread. An officer in FM will contact you as soon as possible. Thanks for your interest in joining FM.